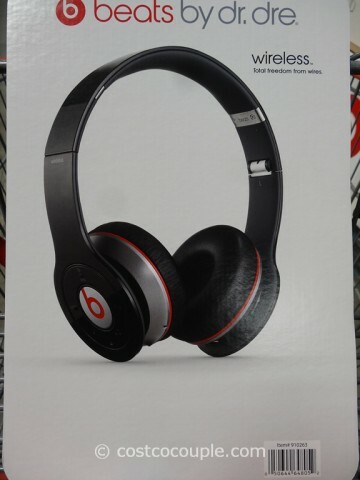 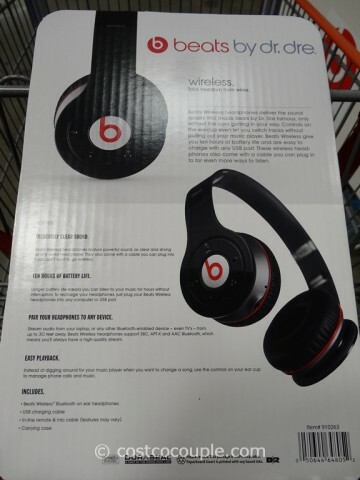 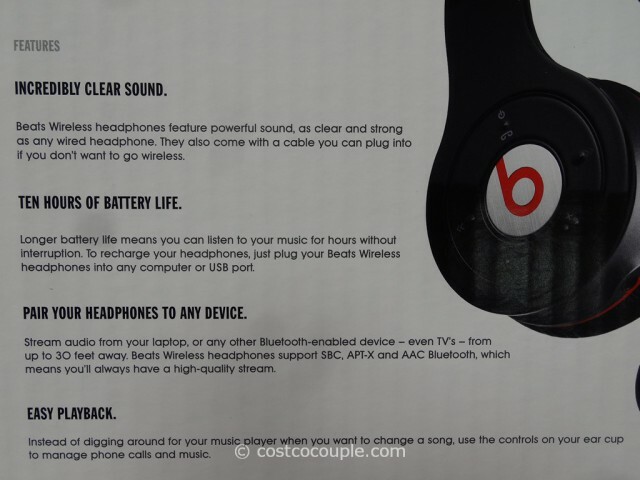 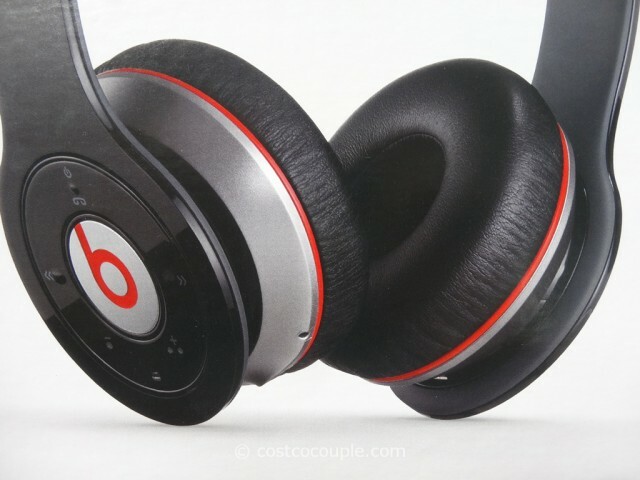 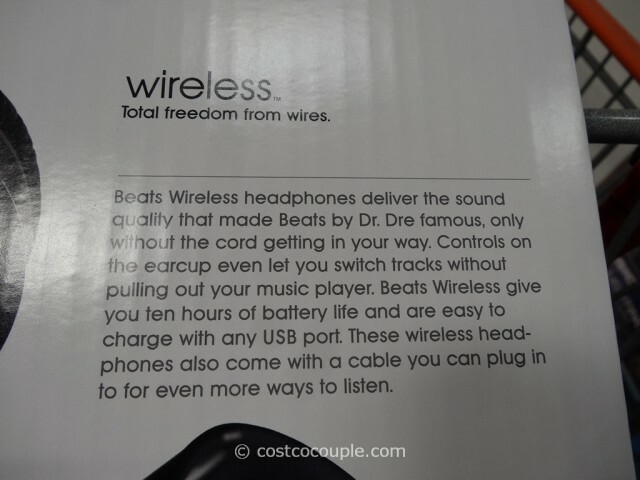 Wireless bheadphones appear to be the new trend and the The Beats By Dr Dre Wireless Bluetooth Headphones feature the sound quality and no cords. 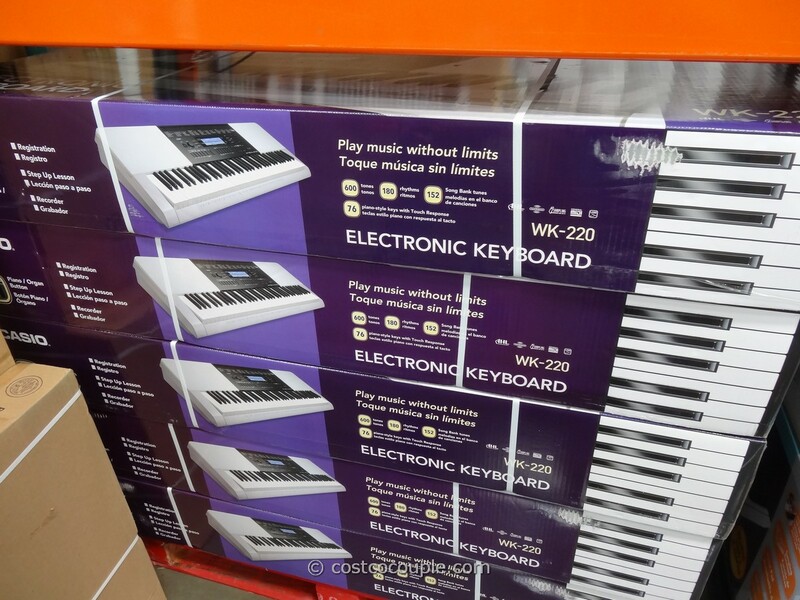 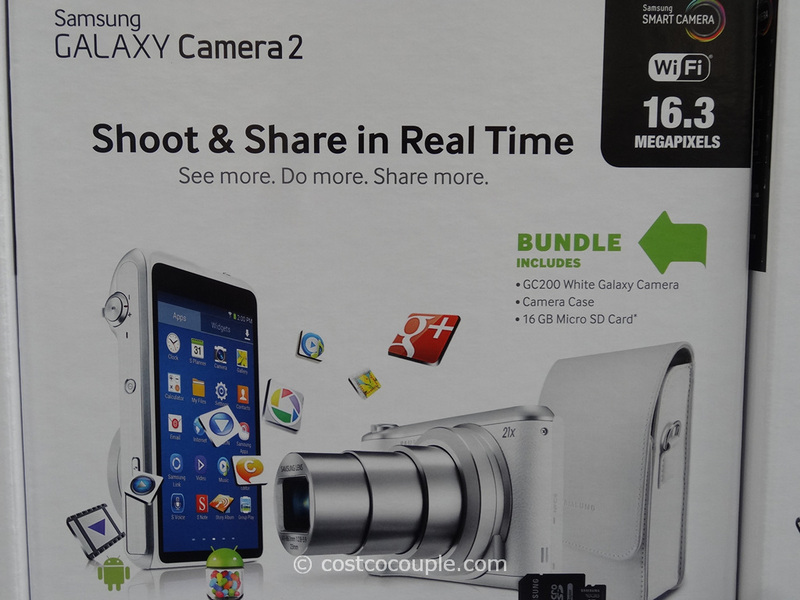 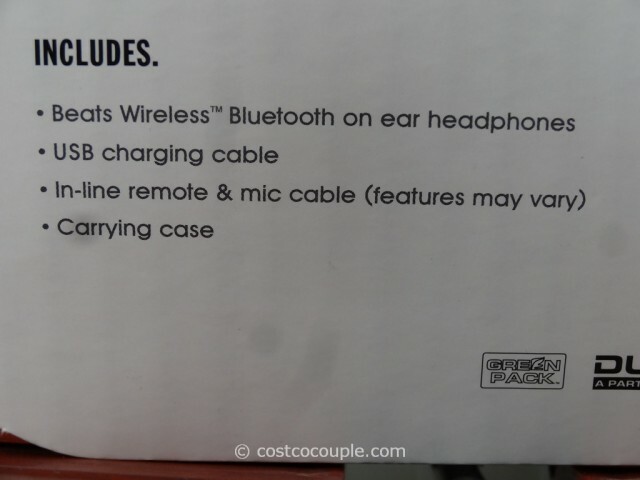 Bluetooth compatibility – no wires! 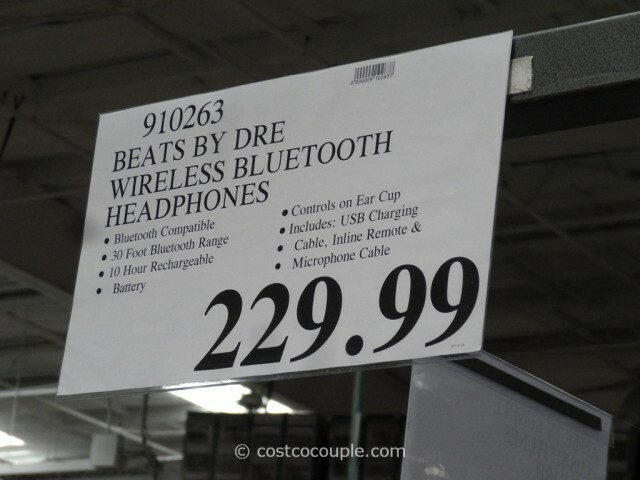 The Beats By Dr Dre Wireless Bluetooth Headphones is priced at $229.99.